INDIA . . . TajMahal . 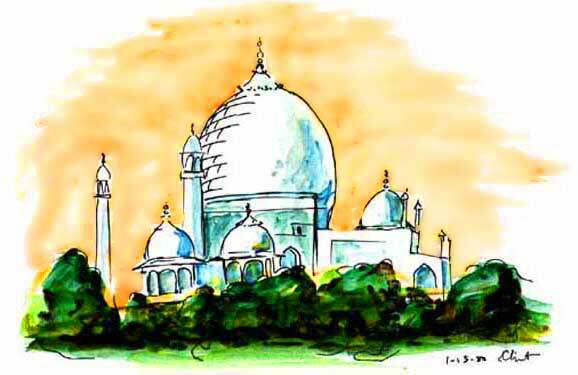 .Another of the Taj Mahal, this drawing a favorite of mine.